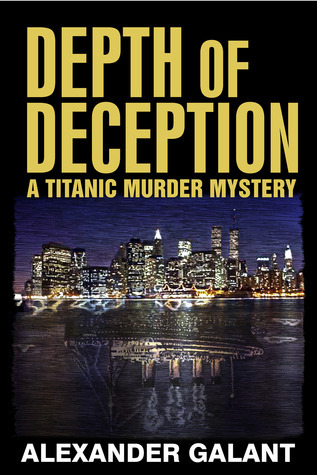 Here is a preview of the first 12 chapters of DEPTH OF DECEPTION (A Titanic Murder Mystery) featured in today's FREE KINDLE NATION SHORTS Excerpt. 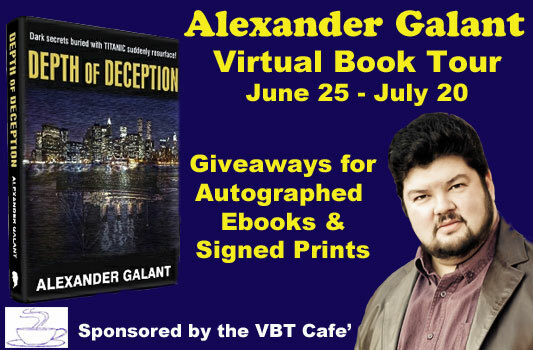 I will be taking part in a Virtual Book Tour for my novel 'Depth of Deception (A Titanic Murder Mystery)' sponsored by the VBT Cafe Blog. Please join us! There will be autographed e-books and signed paperback giveaways during the Tour. Words 2012 (crime writer's conference) in Toronto on Saturday June 2 at 2:30pm. There will be a book signing with all the authors immediately following each session. I'm also looking forward to attending some of the other panels by other authors that weekend. Although I tend to write dark-themed stories, books and films, my wife Carmen Gillespie has always been the Mistress of Sunshine to my Master of Darkness. In short, she's the comedian - and very talented at it. One fun example of her talent came about 10 years ago, when we were both religiously watching 'Buffy the Vampire Slayer' and it was rumored that Britney Spears would guest star in an episode. At the time, Britney Spears was at the top of the charts. The song and video of 'Slave 4 U' from her self-titled album was played all the time. Screen captures of her live performance with the snake was all over the internet. The hot, young, blond popstar was a role model as was the young, blond Sarah Michelle Gellar as the strong vampire-slaying Buffy. So Britney appearing on Buffy would be a sure-fire ratings hit. Carmen, who has a knack for coming up with parodies to popular songs, came up with the idea of "Slay 4 U" to the tune of "Slave 4 U". Using references from the show and even some of Joss Whedon's dialogue, she wrote the lyrics as if Buffy sang like Britney. A friend of ours, Reston Williams recreated the instrumental "Slave 4 U" music and even added the opening of the Buffy Theme into it. We had hoped to release it and even shoot a music video but we ran out of funds. We even photographed Carmen in a parody of Britney's album cover. (As seen here). Due to scheduling conflicts, Britney never did make her appearance on Buffy the Vampire Slayer, nor did we get around to making an accompanying video. Now that there is such a thing as YouTube, and Carmen is posting some comedic stuff for a laugh, she decided to dust this one off and share it with the world. 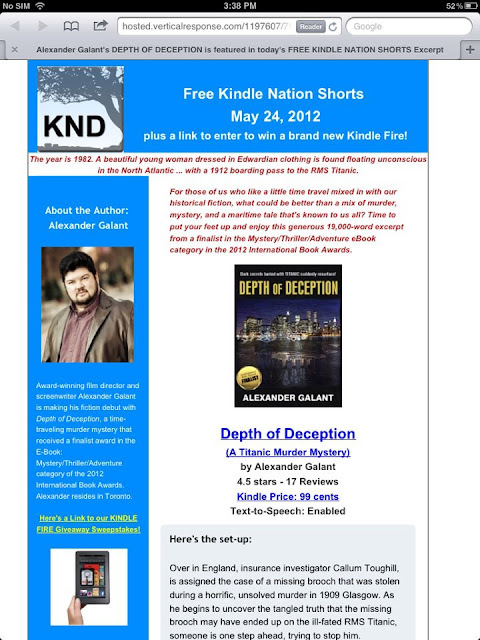 Giveaway ends May 24, 2012. "The characters from the original Star Wars trilogy are Forced to endure a group therapy session."